Linden Design was set up in 2007 by Craig Shaw after working in PC Repairs for 10 years. Linden is taken from the street where we first started business, and design is from the website design that we initially began doing. We are based in Denby Village and have knowledge in all areas of computing. 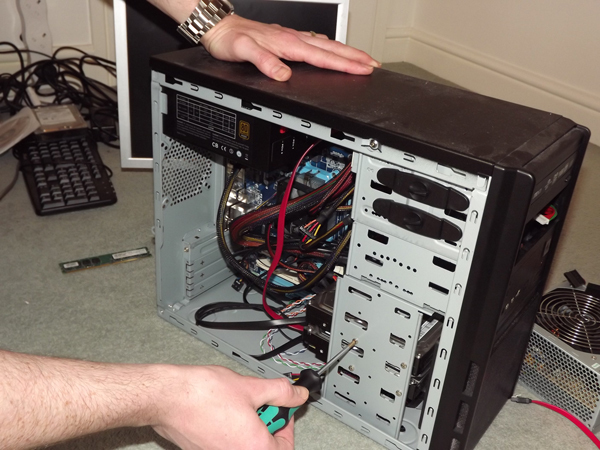 We provide PC services and repairs to Belper and the surrounding areas, to both home users and businesses. Our working hours are normally evenings and weekends as we find this suits our customers. We are contactable throughout the day however via email, telephone or text message. Our prices are very fair. All costs are discussed upfront with the customer before any work commences. We provide a very high level of service and most of our customers would happily recommend us to friends and family, and they return to us if they experience any other issues.